Egypt’s state prosecutor has ordered that the remains of those killed in the crash of EgyptAir flight 804 be handed over to relatives, his office said in a statement Saturday. The Airbus A320 had been en route from Paris to Cairo in May when it crashed into the Mediterranean, killing all 66 on board, including 40 Egyptians and 15 French nationals. 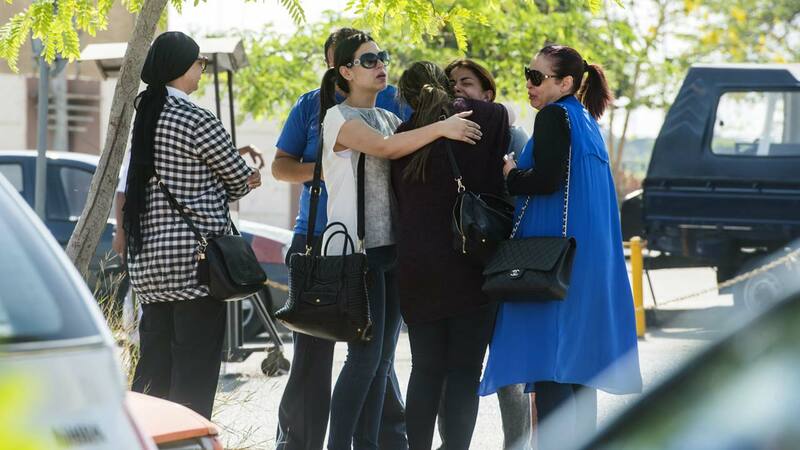 On Thursday, the aviation ministry in Cairo had announced that traces of explosives had been found on the victims’ remains. But France’s air safety agency said it was not possible to determine what caused the crash, saying it did not have information on how the samples were collected. The prosecutor ordered the return of remains “of Egyptian victims, and there is currently coordination with foreign embassies to turn over the remains of foreigners,” Saturday’s statement said. A lawyer for relatives of the French victims had said in September that there was nothing to “justify” the delay in handing over the remains. Aviation experts have said there is little chance that a mechanical fault was responsible for the disaster. The plane only entered service in 2003, making it relatively new for an aircraft that tends to have an operational life of 30 to 40 years. It was flying at 37,000 feet (11,000 metres) and disappeared about 130 nautical miles off the Greek island of Karpathos.